Labels: “Joel, gregg chadwick, Happy Christmas!, Jimmy Kimmel, speed of life, The Killers, the Lump of Coal"
Yuzuru Hanyu wins gold for the men's figure skating long program. He's the first man to win back-to-back gold medals in this category in 66 years. Shoma Uno gets second. #WinterOlympics #figureskating #羽生くん pic.twitter.com/SMEpxM4gU8 "Yuzuru Hanyu"
From Chloe Kim's dominant performance in the halfpipe to Hanyu Yuzuru's second consecutive gold medal in men's figure skating. "The Morgan’s impressive collection of Italian Drawings documents the development of Renaissance drawing practice from its beginnings in the fourteenth century and over the following two centuries. 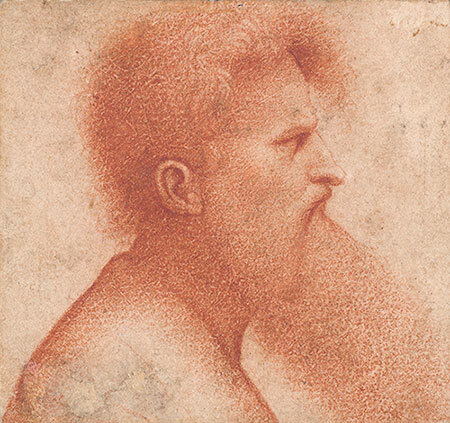 Drawings from the earlier part of the Renaissance—by artists born before 1500—are a particular strength of the collection, but this exhibition will be the first to focus on this material, featuring works by artists such as Mantegna, Filippo Lippi, Filippino Lippi, Botticelli, Leonardo da Vinci, Raphael, Fra Bartolomeo, and Andrea del Sarto. The exhibition also explores the development of different and overlapping regional traditions in Tuscany, Umbria, Lombardy and Emilia, and Venice. From the influence of medieval manuscript and painting workshops to the new practice of sketching, artists gradually moved away from imitation of standard models and to the invention of novel ways of thinking on the page and representing traditional subjects. Following shifts in artistic theory, workshop practice also began to embrace the practice of life study. As artists came to be recognized more as intellectuals than as craftsmen, a new class of collectors and connoisseurs created a market for autonomous drawings of classical subjects and other compositions. During the fifteenth century, portrait drawing also emerged as an independent genre, and artists invented new ways approaches to landscape drawing. Invention and Design: Early Italian Drawings at the Morgan explores all these developments and celebrates more than a century of innovation in drawing. Invention and Design: Early Italian Drawings from the Morgan is made possible with generous support from the Scholz Family Charitable Trust, the Eugene V. and Clare E. Thaw Charitable Trust, the Alex Gordon Fund for Exhibitions, and the Andrew W. Mellon Research and Publications Fund." Michael Cohen sentenced to 36 months in prison. @realDonaldTrump 's self-described "fixer" going to the big house. The president is now implicated in two separate criminal conspiracies. Both his lawyer, who coordinated the work on his behalf, and the third party who made payments in one of the two cases admit that the work was done to influence the election. Gkids is bringing a new documentary on Hayao Miyazaki to theaters in the United States this month and I have been thinking about how inspirational Miyazaki has been to artists all over the world. 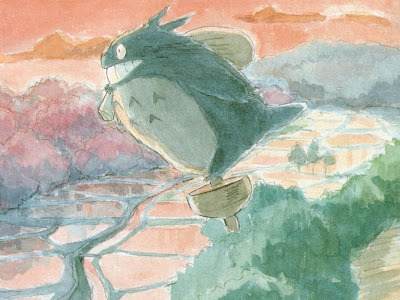 Pixar animator Enrico Casarosa said, "Miyazaki has this uncanny ability to add a childish sense of wonder to his stories. He’s able to make us feel like little kids again." 1. A distaste for heedless violence and warmongering. 2. Concern for the environment and a depiction of natural beauty as a counterweight to our increasingly industrialized world. 3. 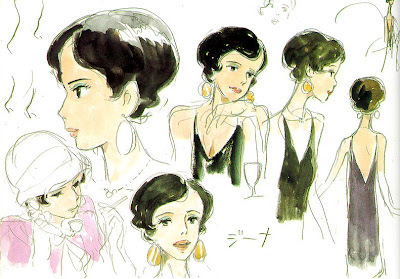 Strong, brave, and resourceful main female characters. On the occasion of Miyazaki's film retrospective at the Museum of Modern Art in New York in 2005, AO Scott wrote that after viewing Miyazaki's films "you may find your perception of your own world refreshed, as it might be by a similarly intensive immersion in the oeuvre of Ansel Adams, J. M. W. Turner or Monet. After a while, certain vistas - a rolling meadow dappled with flowers and shadowed by high cumulus clouds, a range of rocky foothills rising toward snow-capped peaks, the fading light at the edge of a forest - deserve to be called Miyazakian." 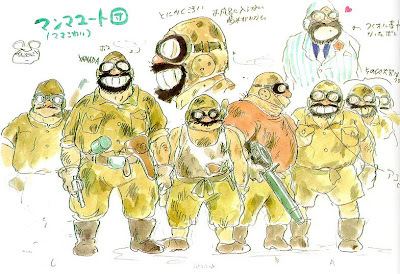 Hayao Miyazaki's tenacious spirit, imagination, and work-ethic allowed him to rise from entry-level animator to the co-founder of his own company. 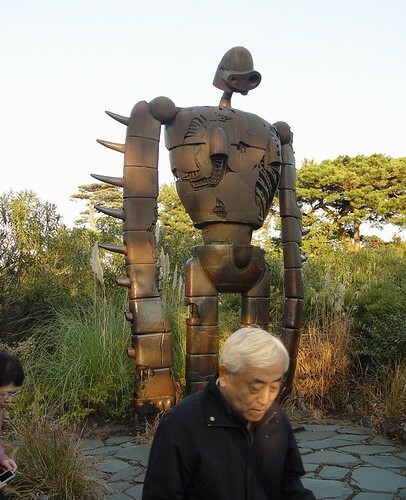 In December 2010, I was fortunate to visit the Ghibli Museum in Mitaka, Japan where I learned much about Miyazaki and his art. 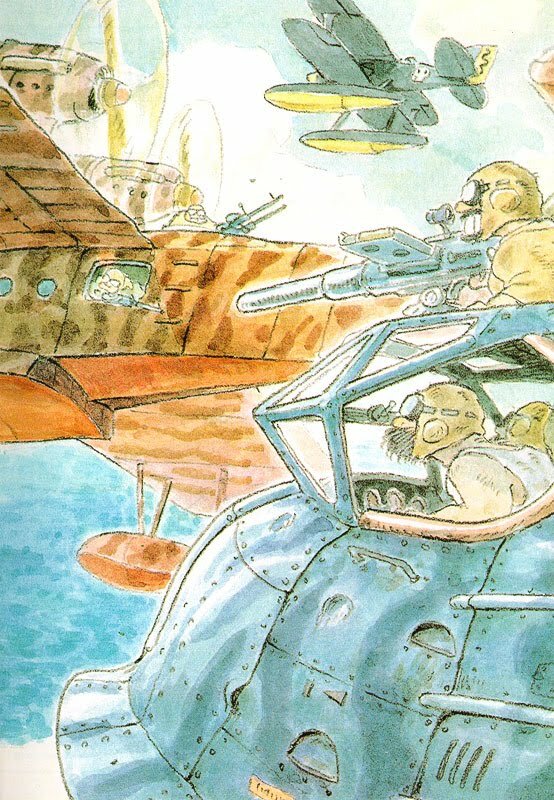 Filmmakers Hayao Miyazaki and Isao Takahata founded their animation studio in 1985 and named it after an Italian airplane first produced before World War II: the Caproni Ca.309 Ghibli. 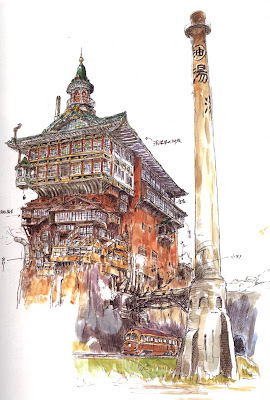 The word ghibli in Italian refers to the hot dry winds that blow across the Sahara desert. 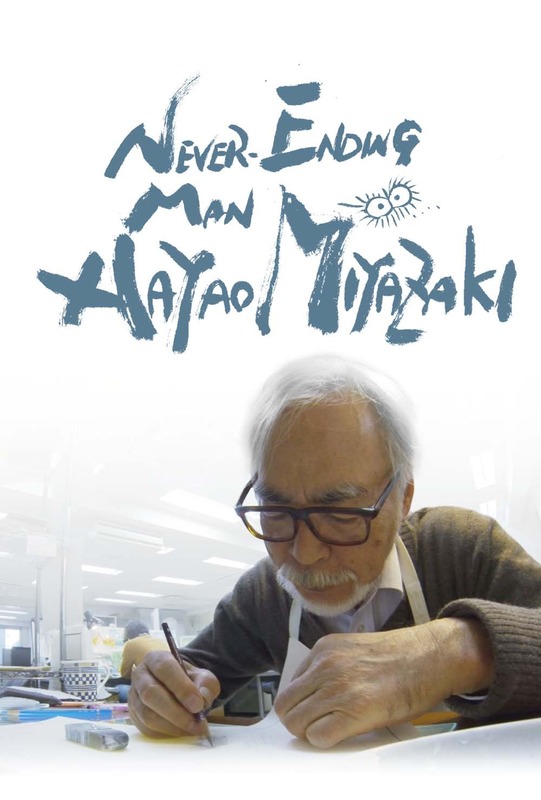 Hayao Miyazaki was born on January 5, 1941 just months before Pearl Harbor and the brutal battles in the Pacific Theatre of World War II. As a small child growing up in greater Tokyo, Miyazaki drew scenes of aircraft and aviation most likely inspired by his father's family business which built airplane parts for Japanese Zero fighter planes and also in the later years of the war, by his remembrances of the waves of Allied bombers which firebombed much of Tokyo into smoldering ruins. Created by Studio Ghibli. 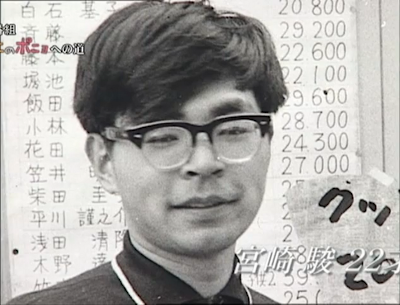 Directed by Isao Takahata. "Springsteen isn’t singing about himself. He never was. On Broadway, he’s venerating his legend by dismantling his myth; he’s revealing how he became an icon in order to make us believe in myths of our own. In the grace of our hard work, and in the beauty of high school parking lots. To recognize the value of our dreams, and to appreciate the poetry of their aftertaste. At one point — without naming any names — Springsteen rails against the leaders of today, and reiterates that America is a place where tomorrow is always going to be worth fighting for. His songs might be sung in a nostalgic key, but now it’s easy to hear how the best of them point forward. Some magic tricks are even more impressive when you know how they’re done, and on Netflix you can watch this one over and over until you figure it out." Love the animated holiday cards that the Met Museum has sent out the past few years. Museums are such an important part of my life. 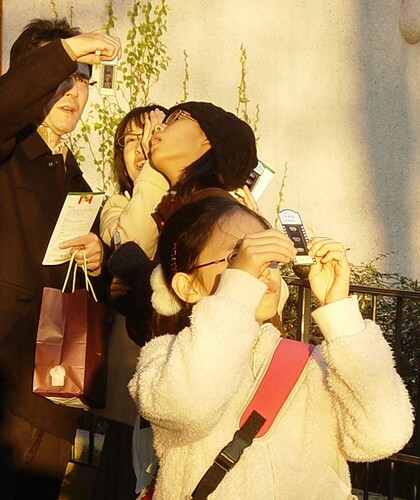 In that spirit, I hope you will visit your local museum many times in the new year. In yesterday's Washington Post, Sebastian Smee wrote,"Here’s a holiday gift idea: Take someone you love to an art museum." Please read more at - "The no-pressure holiday gift you won’t even have to wrap" . 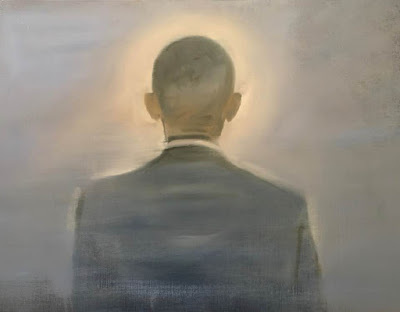 Mirka Knaster on her blog posted a provocative entry today with the title "Appreciate the art but despise the artist?" I agree with Mirka and post my thoughts below as a follow up to her post. Mirka, you pose an important question. While an undergrad at UCLA, I had classes with the noted art historians Albert Boime and David Kunzel. Boime's "Social History of Modern Art" and Kunzel's study of the history of fashion have prompted me to consider the social structures that exist around an artwork. Pulling a painting out of its time and pinning it alone in a case like a rare butterfly often leads to a limited understanding of an artwork. Degas' moral failings are problematic and are important to consider in the broader understanding of the man and the artist. The comparison between Degas and Emile Zola concerning the anti-Semitic campaign against Captain Dreyfus is revealing. 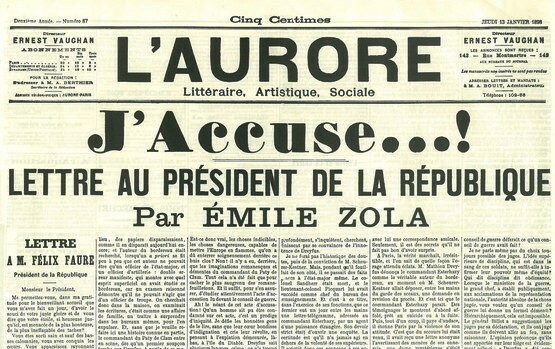 Zola's powerful "J'accuse" shows that the case against Dreyfus had no merit. Many of Zola's artistic friends backed his stand with Dreyfus including Monet, Pissarro, Mary Cassatt, and Signac. But Degas, Renoir and Cézanne stood with the anti- Dreyfus crowd. Zola drew a line and severed his life long friendship with Cézanne. As Alan Chase writes in a letter to the New York Times,"Cézanne's anti-Dreyfus position did not diminish Zola's admiration for his painting. It did, however, diminish Cézanne's stature as a man and a onetime friend." I can still appreciate the art that Degas created but I am troubled by his prejudice. Thomas Micchelli on Hyperallergic writes on Degas that,"As we belatedly come to recognize that social progress is halting at best, and it becomes harder to flatter ourselves on our own enlightenment, it also becomes harder to relegate Degas’ inhumanity to an artifact of a time when racism and bigotry were more acceptable." The anti-Semitism in Zola and Degas' time was horrid and based on the dangerous thought that Jewish French citizens were somehow un-French. Zola helped free Dreyfus from prison but the anti-Semitism in French society remained, and as Donald Morrison notes, contributed to the discharge of more than 75,000 French citizens and refugees to Nazi death camps during WWII. 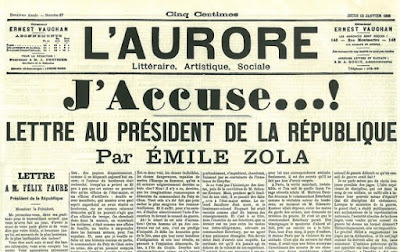 In our current Trumpian age when anti-Semitism is on the rise, the Dreyfus Affair is more than a cautionary tale from the past. Instead, it is a dire warning that the demonization of others can lead to brutal crimes against humanity. I'll let Donald Morrison have the final word. 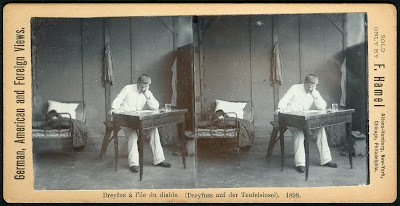 In the Financial Times he wrote, "Therein lies the Dreyfus Affair’s true lesson. Too often these days, panicked governments are undermining citizens’ rights and freedoms in the name of battling crime or terrorism. But reading these accounts of France in a similarly anxious age reminds us that a nation once twisted itself in knots over the fate of an obscure Jewish captain – and ultimately chose justice. Thus Dreyfus, the unlikely hero, and France, the faltering beacon, have shown what is possible when people remain true to their values." It is a crime to exploit patriotism in the service of hatred.